Ready to take your outdoors career to the next level? 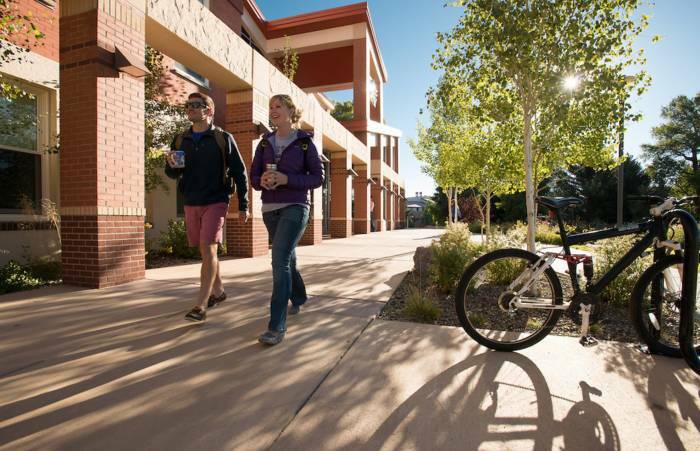 Western State Colorado University will soon launch a Masters of Business Administration program aimed at the outdoors industry. The Outdoors Industry is big business, and as such it needs business-minded leaders. The industry of outdoors recreation, according to recent figures, contributes $646 billion to the U.S. economy, more than the auto and pharmaceutical industries combined. But few programs train business leaders for the unique challenges faced in the industry. Soon, a small university in rural Colorado will step up to the plate. Western State Colorado University expects to offer its new program, tentatively called the Masters of Business Administration in the Outdoors Industry, beginning in 2018. 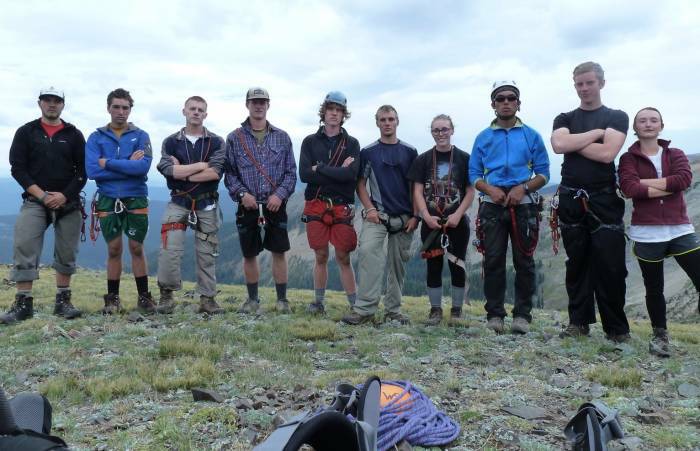 “The program is designed for people in the outdoors industry looking for knowledge and validation of a master’s degree,” said Dr. Peter Sherman, Dean of the School of Business at Western State Colorado University. 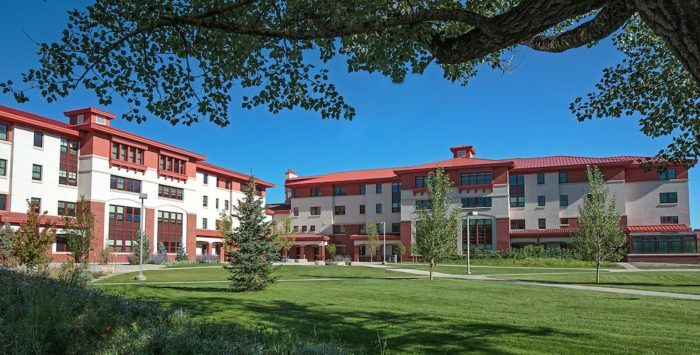 Western State Colorado University in Gunnison, Colo. He explained that those seeking to move up the company ladder in an outdoors brand, but lacking the education, will benefit from the degree. For those “bumping up against walls to a promotion,” the degree program offers a solution. “We’ll be the first program designed for the outdoors industry,” Sherman said. The two-year program will likely include 36 total credit hours. During the final year, employed students will work on a project for their company as a capstone, supervised by a PhD in the field. The program targets students with an undergraduate degree, likely with a minimum 3.0 GPA. But the most important qualification is industry experience (3-5 years) or other relevant experience. “We are really trying to find people in the [outdoors] industry who are doing things, want to advance their career, and want to build a network,” he said. Sherman pointed out that the program is still undergoing academic review within the university, and thus some changes may occur before it launches. 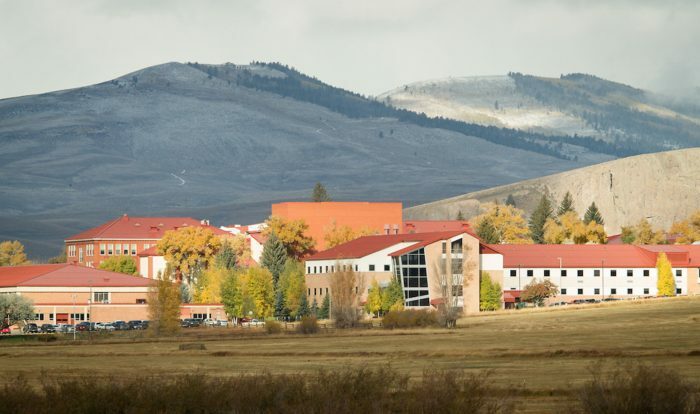 Western State Colorado University sits in Gunnison, Colo., population 5,854. The university has about 2,500 students currently attending 67 undergraduate academic programs and three graduate programs. Sherman said Western designed the MBA as a “hybrid” program that allows working professionals to attend. Students will take significant portions of coursework online in virtual classrooms. But it won’t be 100-percent digital. Students must meet a “residency requirement,” meaning they come to campus five weekends per year. The beginning and end of the program also include an “immersion experience” on the campus. Classes include some traditional MBA coursework, such as managerial accounting, strategic management, leadership ethics, organizational behavior, marketing, and brand strategy. Courses unique to the program include climate policy, climate regulation, competitive dynamics of the outdoors industry, land management, retail management, and sustainable practices. While the outline is in place, the university still seeks feedback about the program as it charts new territory.